A percentage of the proceeds from the sale of the collection will go towards the on-going restoration of this historic 17th century palace. The candles made from Chateau de Versailles are handmade from wax which ensures the lasting richness of the scented smell, put in these beautiful hand-blown glass bowls made from Cannes, France. Here at La Maison Couture, we take pride and are very passionate when it comes to fine jewellery and scented candles. 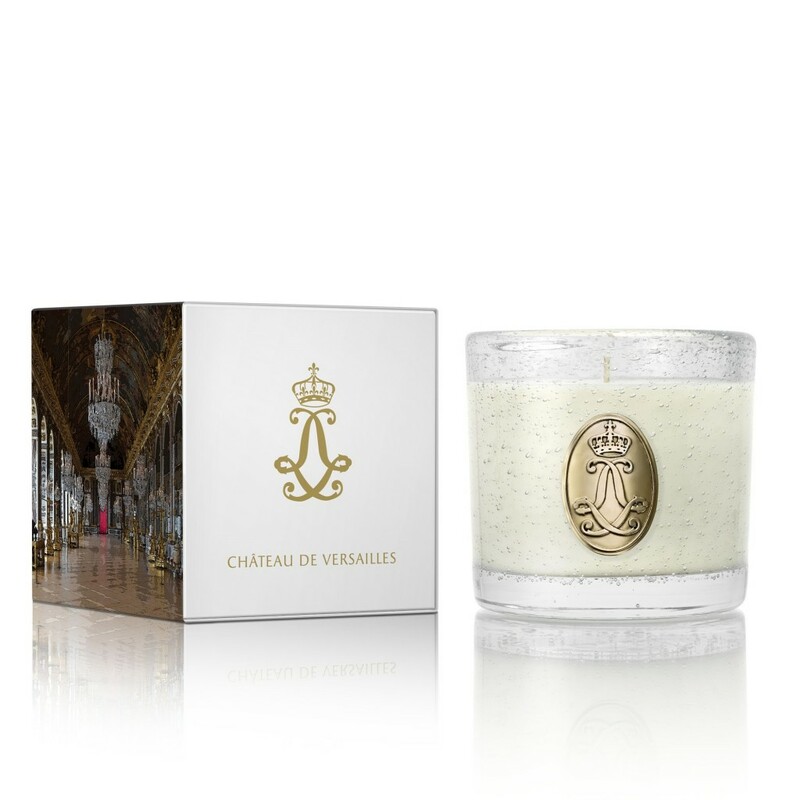 The Chateau de Versailles collection of scented candles are an excellent choice for enchanting smells in your home or in the bath. 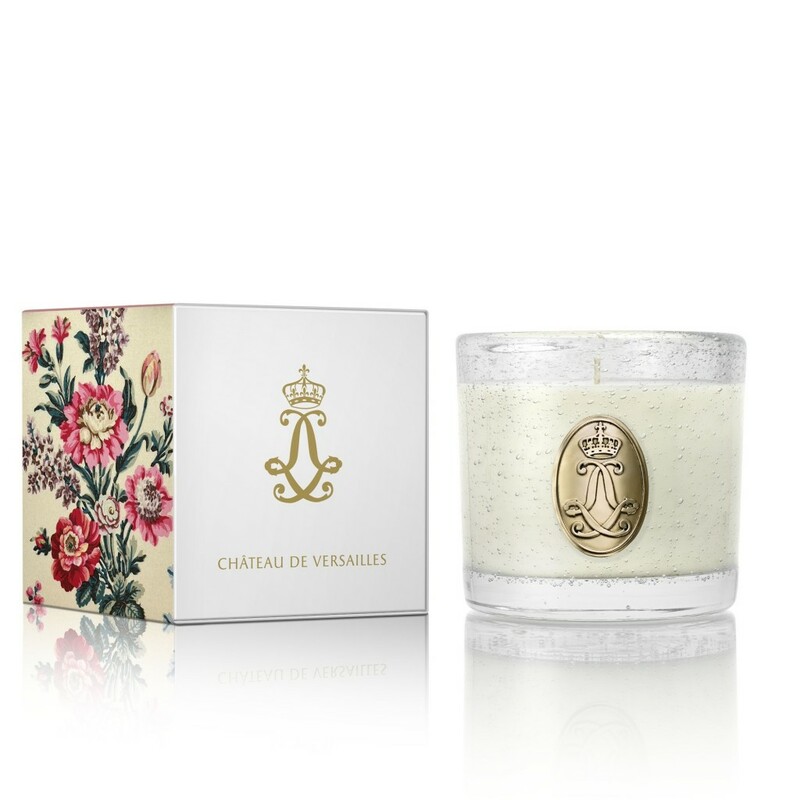 Shop from our beautiful range of Chateau de Versailles candles!